Unlike most totes, this laminated one is unique due to its circular shape. 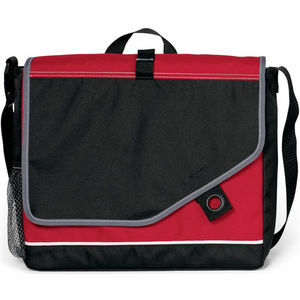 Perfect in size to tote at trade shows or just walking the town. Running errands? 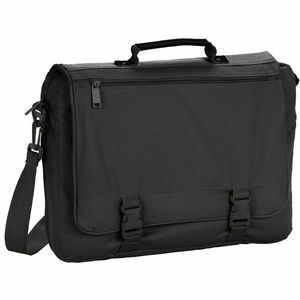 This tote will help you get the job done! 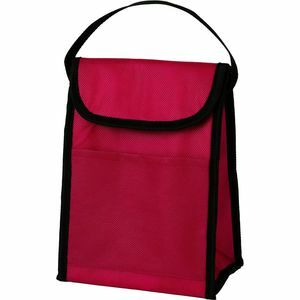 This attractive tote is great for carrying a wide variety of items you need on the go. Large open main compartment. Heat-sealed construction. Unique laminated finish. Reusable and a great alternative to plastic bags. Large open main compartment. Unique embossed "x" pattern with a trendy metallic laminated finish. Reusable and a great alternative to plastic bags. This sleek laminated tote is conveniently slim in size, making it easy to store. 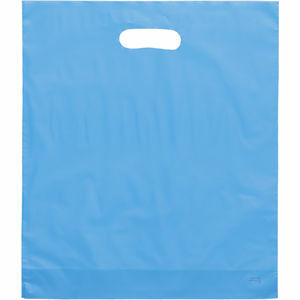 This sleek laminated tote is great for carrying groceries and other items. This tote is perfect for carrying multiple bottles at once. 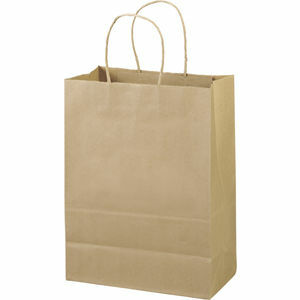 Get great advertising exposure with this sizable tote, made of nonwoven Polypropylene. Make a splash of color and style with this tote. Great for conventions and meeting. 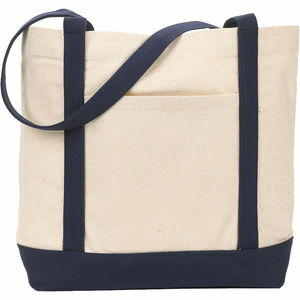 This tote is great for gift giving, and it's also reusable! This six-pack lunch cooler is a great option for anyone on a budget! This classic drawstring backpack can be given away at practically any function! This metallic tote is perfect for special occasion or end of year gift! Open main compartment. Front slash pocket and two pen loops. 11" drop handles.